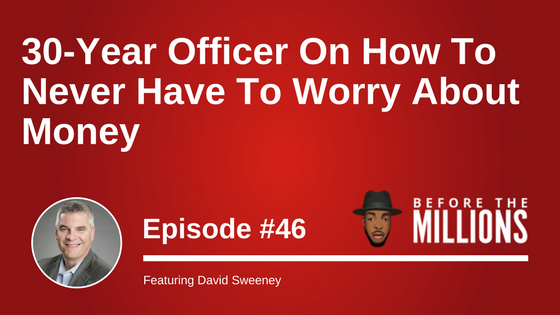 David Sweeney, today’s guest, is currently a lieutenant with the Seattle Police Department. He’s been with SPD for over 30 years! At the early age of 53, he made a life decision to start investing in cash flow real estate. Today, David is an active real estate investor and a licensed Windermere real estate agent in Washington State. He enjoys helping people achieve their real estate goals. 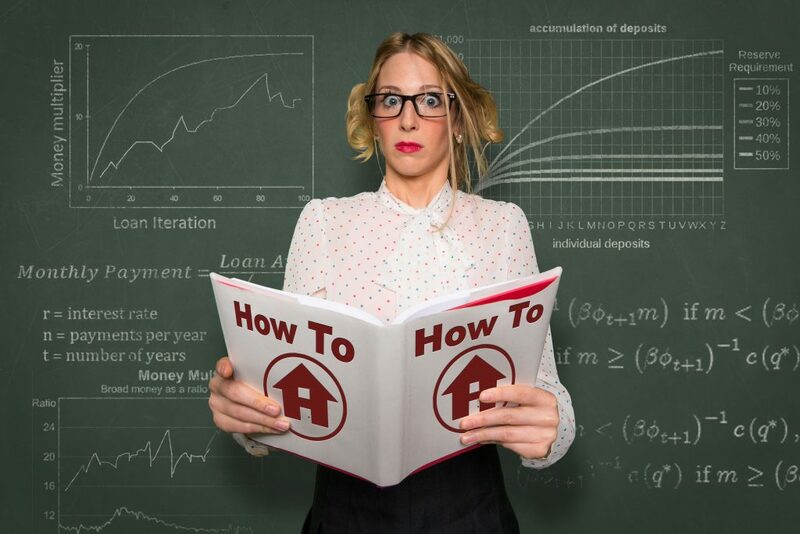 On this episode he provides a wide array of knowledge whether you are an investor, a flipper, or a homeowner, he provides actionable knowledge and inspiration for all walks of life. If you think it’s too late to start investing, you’re wrong! 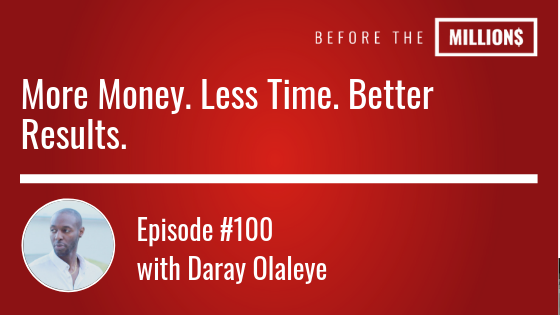 If you want to learn how you can never have to worry about money again, this episode is for you!